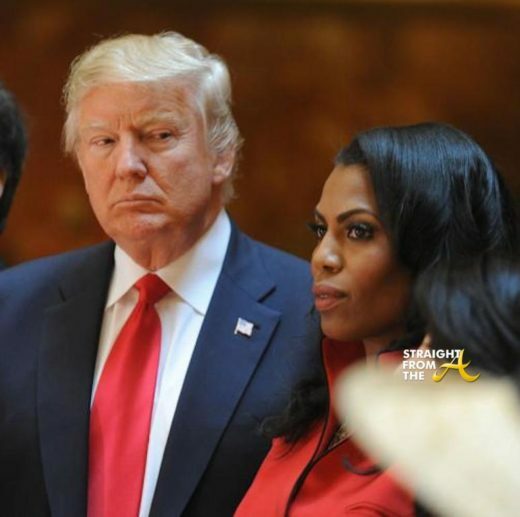 Omarosa Manigault-Newman was making strides to regain entry into the Black community after outing Trump with her secret recordings but it seems she will buckle and fold under tough questioning. 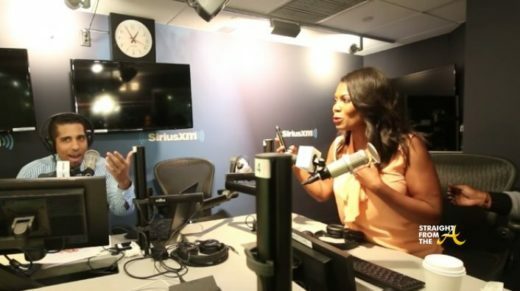 Omarosa sat down with Clay Cane, host of Sirius XM Urban View Radio on Thursday and soon pitched a fit and walked out. 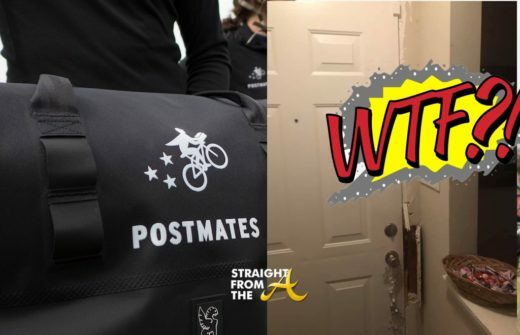 The interview started out with a handshake and pleasantries exchanged, but by the end, the Celebrity Apprentice alum was storming out while dropping the b-word on Clay! 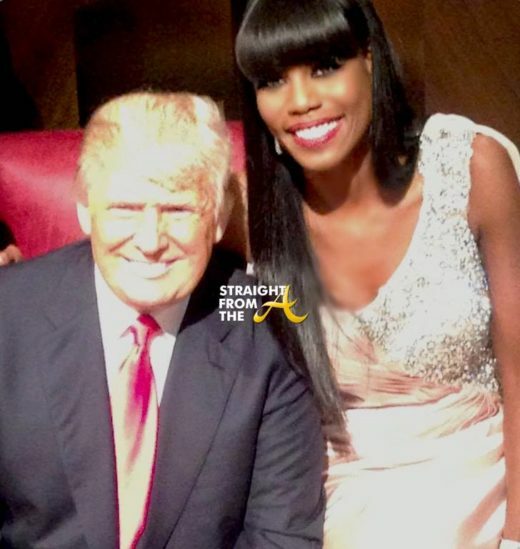 OPEN POST: Donald Trump Called Omarosa Manigault-Newman A ‘DOG’ on Twitter! Are We Mad? Or Nah? Back in 2016, Omarosa Manigault-Newman had nothing but praises to sing about then Candidate Donald Trump as she took the role of Director of African-American Outreach for the Trump Presidency Campaign. After 45 won the throne, Omarosa stayed on through the transition team and became Assistant to the President and Director of Communications for the Office of Public Liaison (yes that was her entire title) as part of President Trump’s staff. Now fast forward to present date and the former White House aide has been added to the growing list of African-Americans Trump has publicly denigrated on Twitter, calling her “that dog” and a “crazed, crying lowlife” after her allegations against him of mental deterioration and racism. Remember Claudia Jordan? 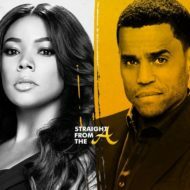 She’s the chick who was unceremoniously booted from The Real Housewives of Atlanta a few season’s ago. 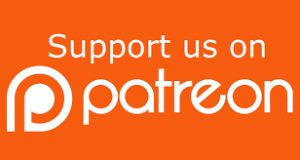 Jordan, who just so happens to be bi-racial, has been blasted several times for her colorist commentary. Not only did she once refer to Xscape member Tameka ‘Tiny’ Cottle as a ‘waste of light skin’ (click HERE if you missed that), but she’s been caught on tape several times disrespecting darker skinned people and referring to black men as Gorillas. Well… now we can add another fail to Claudia’s growing list, as her racist attitude rears it’s ugly head yet again when she attempts to explain the type of Black women Donald Trump likes. 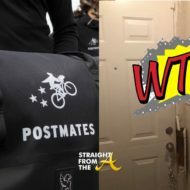 Word on the curb is that Omarosa Manigault Newman is being booted from her cushy White House job. 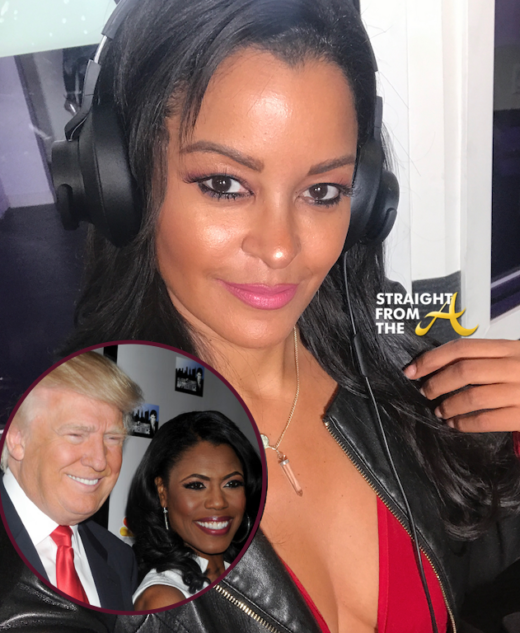 The former reality star turnt political maven, who has served as one of the only African Americans in Donald Trump’s administration, has officially submitted her resignation from her position as ‘Director of Communications’ and the buzz is that it wasn’t necessarily her choice to do so. 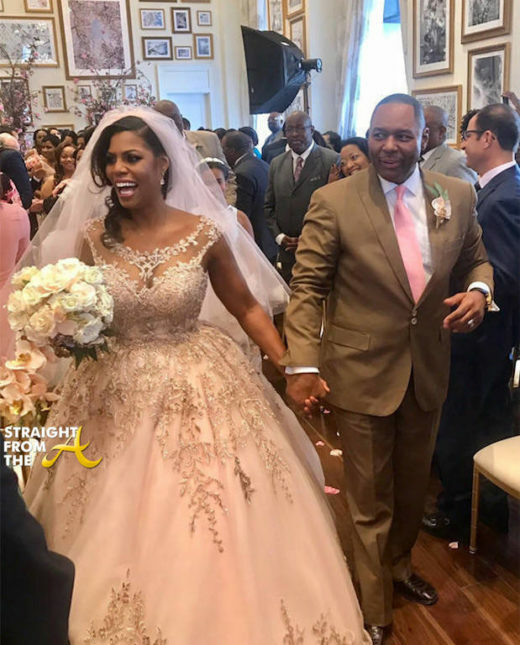 Former ‘Apprentice’ star and current White House senior staff member Omarosa Manigault, 43, shared the photo above online as she celebrated her wedding this past weekend. 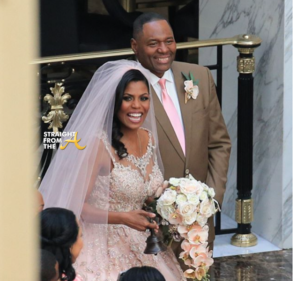 Omarosa married Pastor John Allen Newman, 61, at the Old Post Pavilion in Donald Trump’s Washington DC Trump Hotel, which was followed by an African-themed reception held in the Presidential ballroom. 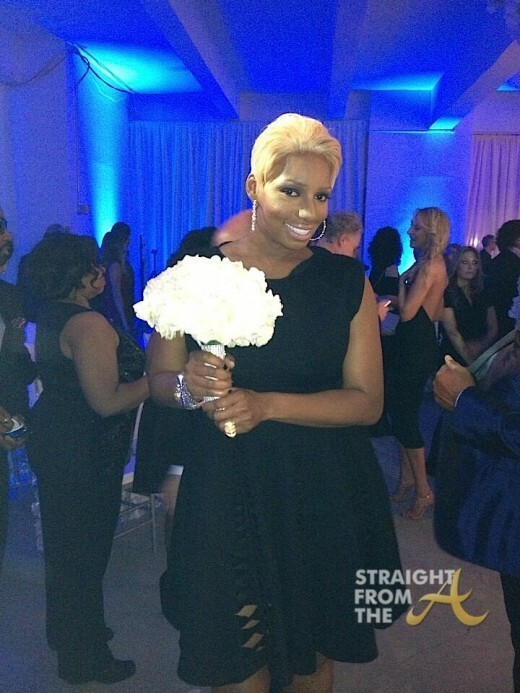 Nene Leakes of The Real Housewives of Atlanta held her huge vow renewal wedding ceremony alongside her fake ex-hubby Greg last night in Atlanta (June 23, 2013). The ceremony was being taped for Nene’s RHOA wedding spin-off, ‘I Dream of Nene: The Wedding’ and guests of the swanky event were required to sign confidentiality agreements in advance. 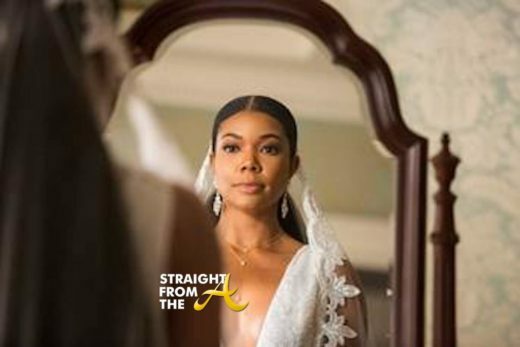 Of course you are aware that the ‘bloggers’ who brag so much about being at RHOA events can’t actually BLOG about them until they air, but fortunately for you… I stayed away so that I could spill ALL THE TEA in advance! How coincidental is it that Judge Mathis officiated Nene & Greg’s vow-renewal wedding ceremony? Ha!